Compatible with Windows/PC. This interactive software teaches students about the different parts of the infant brain and the function of brain cells. 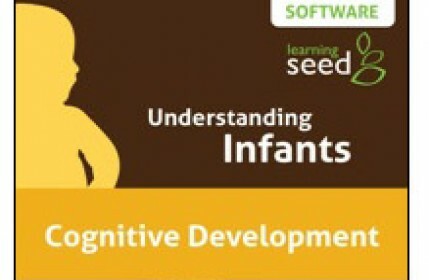 Users learn about Piaget’s theory of development and how infants fit into the sensorimotor stage. Students also examine infant intelligence, memory, and the beginnings of communication.